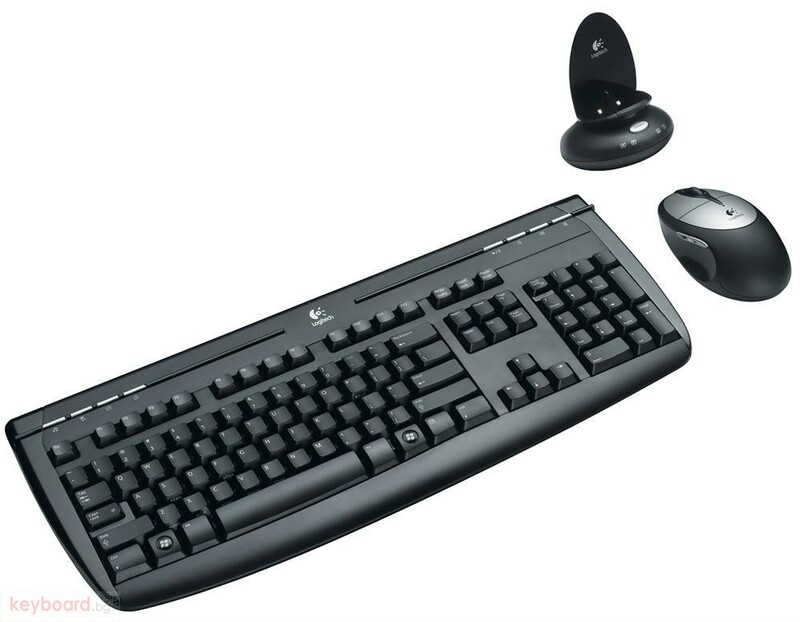 LOGITECH Internet 1500 Laser Cordless Desktop The Internet 1500 Laser Cordless Desktop delivers cordless freedom with expert control! 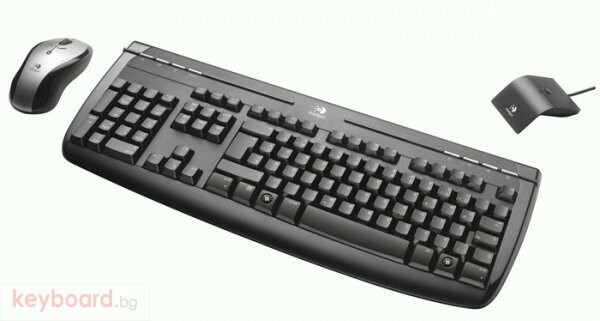 Beautifully designed with contemporary high-gloss accents, the keyboard equipped with the latest array of productivity features such as Calculator, Email, Media, and Internet. What's more it's plug & play, and there's no need to load any additional drivers. The cordless mouse delivers Laser precision and superior mouse control on most surfaces, along with essential power management. While away from your desk, just turn the mouse OFF to maximize battery life to greater than 9 months. Fully Windows Vista compatible with new Windows start key.